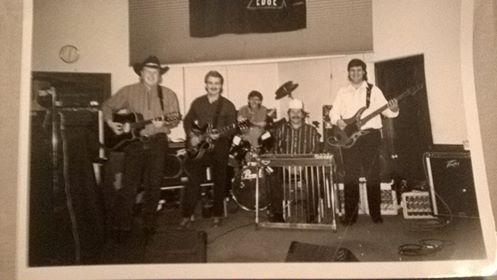 Southern Edge is a country group founded in 1991 by Dave Mckee and Carl Webb. 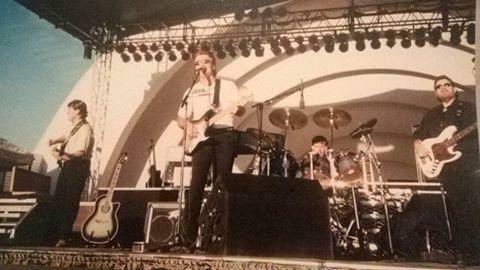 They had tremendous success throughout Michigan in clubs, festivals and casinos. 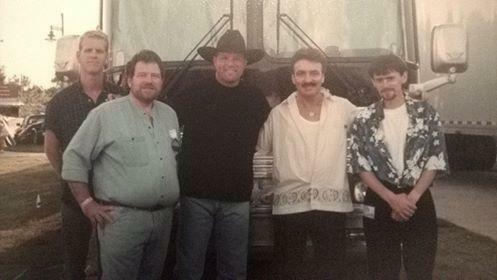 They opened for artists such as Kenney Chesney, John Michael Montgomery, Aaron Tippin, Colin Raye and many more. In 2003 Carl decided to form the Carl Webb Band to do rock, blues, pop and country. He is keeping that group of course, but has decided to do some country shows as Southern Edge again. It will not be the same members as the Carl Webb Band except for Carl and Tom. I have a steel guitar player and another guitar waiting in the wings. If you like country, and millions of people do, you will like Southern Edge. Please contact Carl Webb (contact info on home page) for bookings! River Bank - Brad Paisley - and many more!